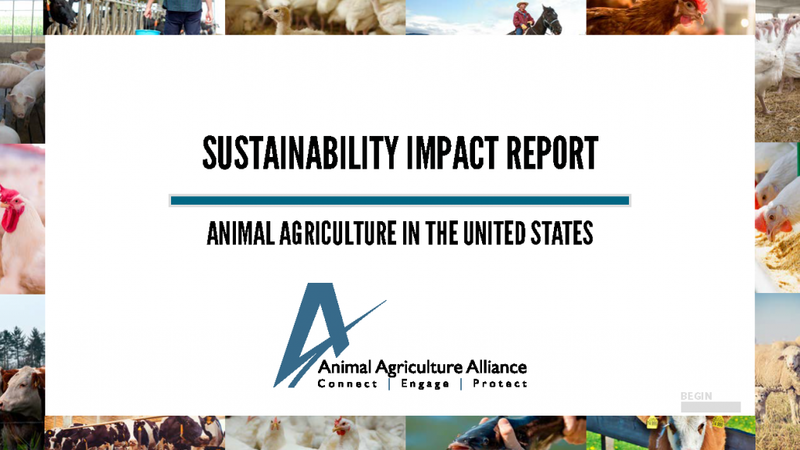 Today, the Animal Agriculture Alliance released its “Sustainability Impact Report” focusing on animal agriculture in the United States. The report highlights how the animal agriculture industry shares the same values as today’s consumer with its never-ending commitment to animal care, environmental stewardship, responsible antibiotic use, food safety and nutrition. To access the report, go to https://www.animalagalliance.org/engage/#sustainability. According to the Environmental Protection Agency, agriculture accounts for a total of 9 percent of U.S. GHG emissions while livestock production is only 3.9 percent. 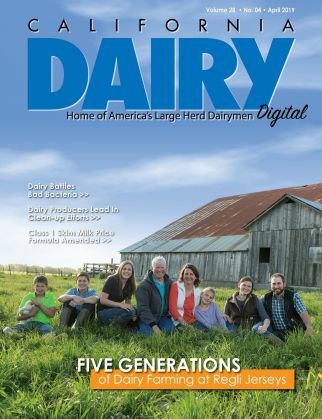 Dairy farmers decreased their carbon footprint by 63 percent from 1944 to 2007. Since 1977, cattle ranchers have reduced their carbon footprint by 16 percent. Pig farmers decreased their carbon footprint by 7.7 percent and their water use by 25.1 percent from 1960 to 2015. The egg industry reduced its carbon footprint by 71 percent and its water use by 32 percent since 1960. 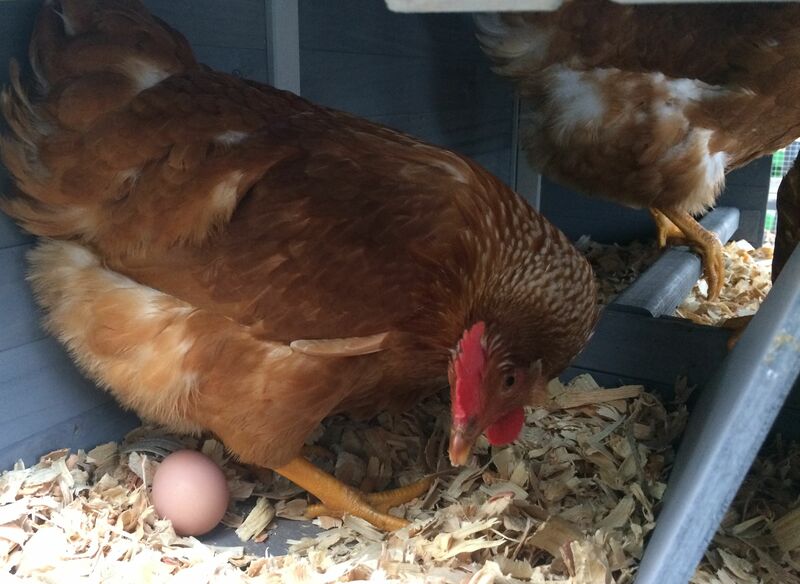 Hens under the United Egg Producers Certified program account for 95 percent of all the nation’s laying hens. The National Chicken Council (NCC) developed the NCC Animal Welfare Guidelines and Audit Checklist, which have been widely adopted within the chicken industry. These guidelines were updated in 2018. As of January 2019, more than 72,000 pig farmers and farm employees were Pork Quality Assurance Plus certified. 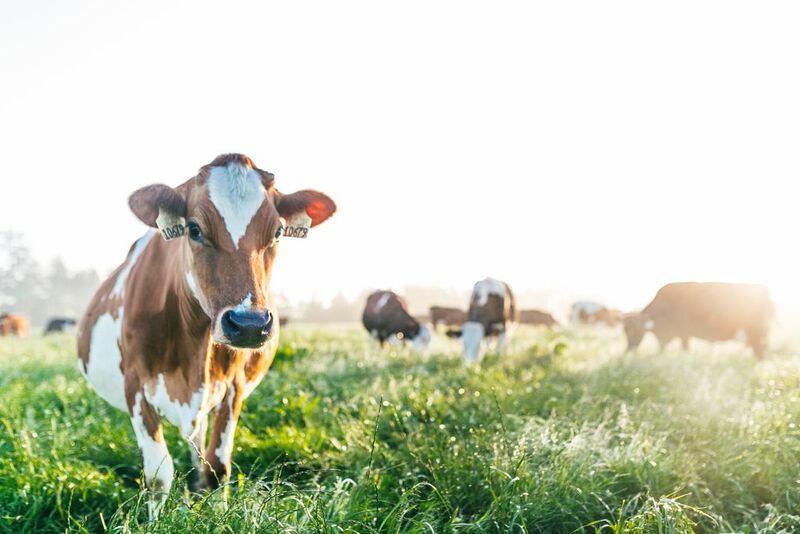 By 2016, 98 percent of the U.S. milk supply came from dairy farms and cooperatives enrolled in the Farmers Assuring Responsible Management program. Milk provides nine essential nutrients and is also the number one food source of calcium, vitamin D and potassium for all Americans ages 2 years and older. Today’s pork is 16 percent leaner and 27 percent lower in saturated fat compared to 20 years ago. Lamb is an excellent source of vitamin B12, selenium, zinc and niacin. One 3-ounce serving of lean beef provides about 50 percent of the recommended daily value of protein. One large egg has varying amounts of 13 essential vitamins and minerals, six grams of protein and only 70 calories. 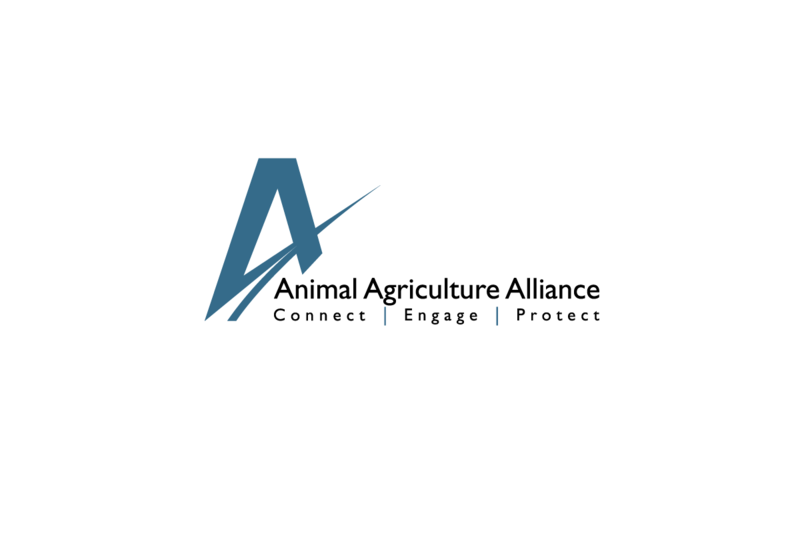 The Animal Agriculture Alliance is an industry-united, nonprofit organization that helps bridge the communication gap between farm and fork. We connect key food industry stakeholders to arm them with responses to emerging issues. We engage food chain influencers and promote consumer choice by helping them better understand modern animal agriculture. We protect by exposing those who threaten our nation’s food security with damaging misinformation. 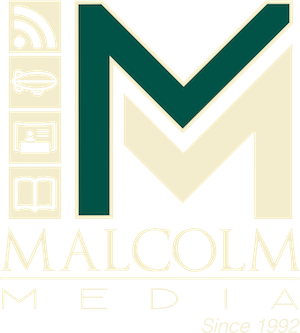 Find the Alliance on Facebook, Twitter, and Instagram.